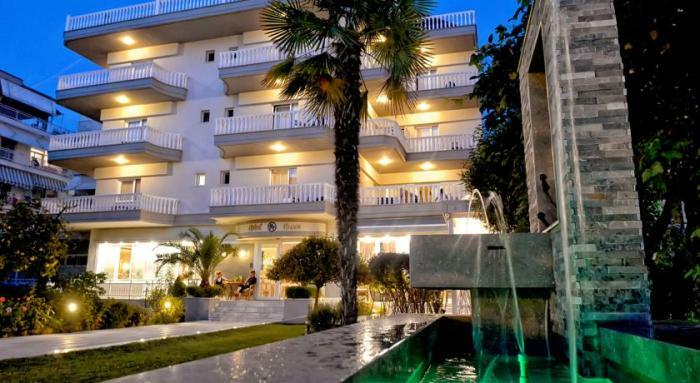 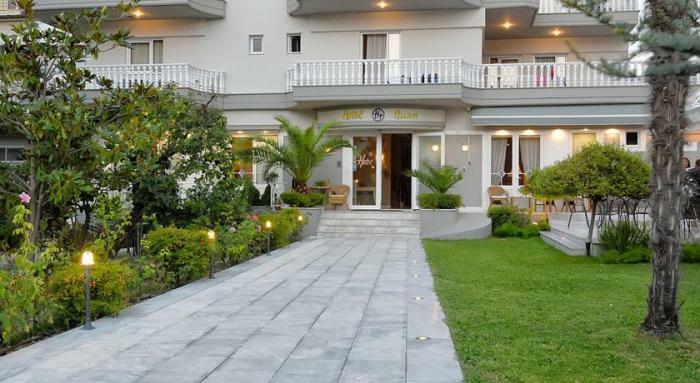 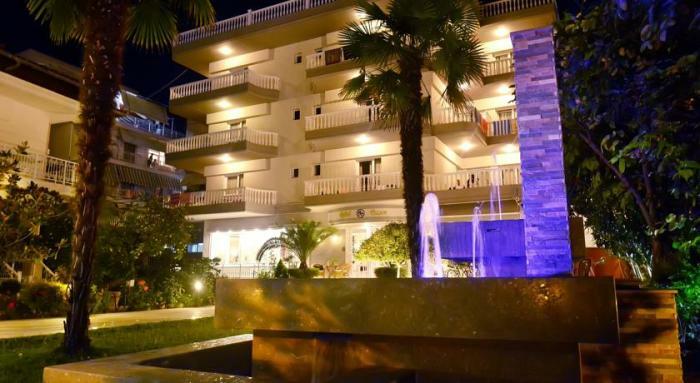 Ioni is a modern hotel situated just 20 metres from the beach in Paralia, Katerini. 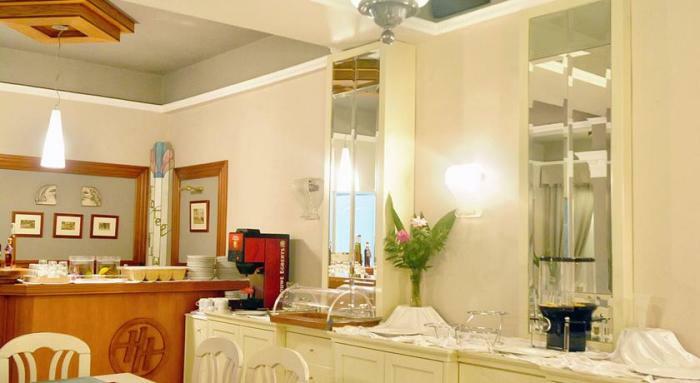 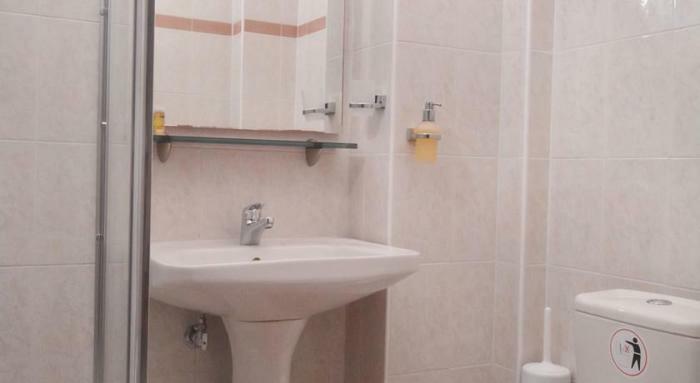 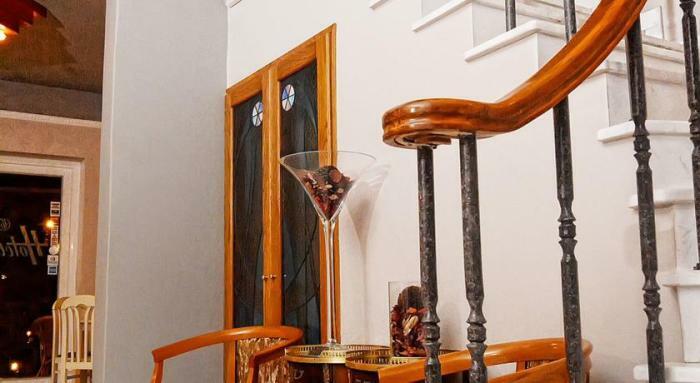 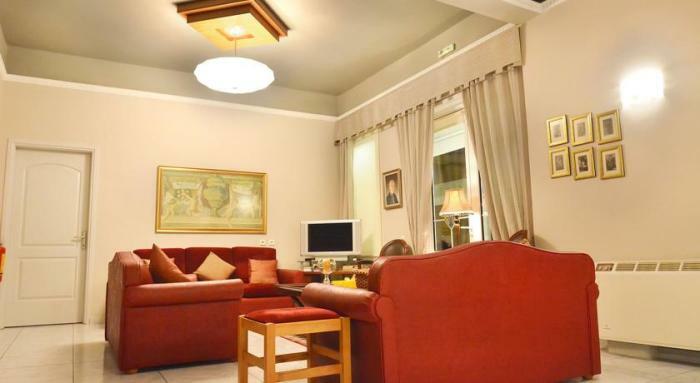 The rate includes a continental breakfast and free wireless internet access in public areas. 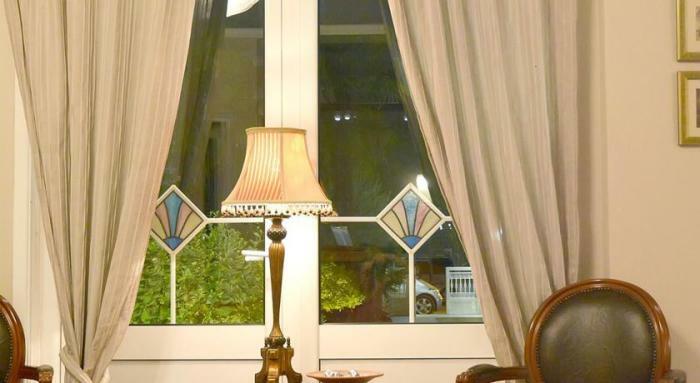 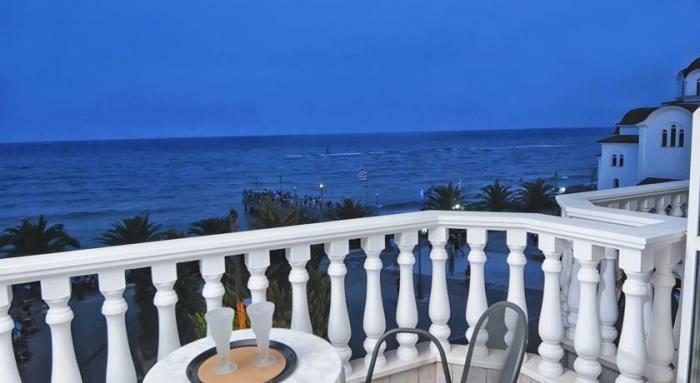 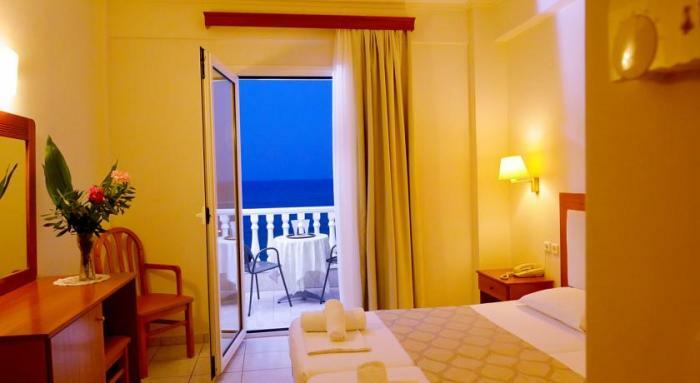 Ioni offers comfortable rooms with views either towards the sea or Ioni's lovely garden. 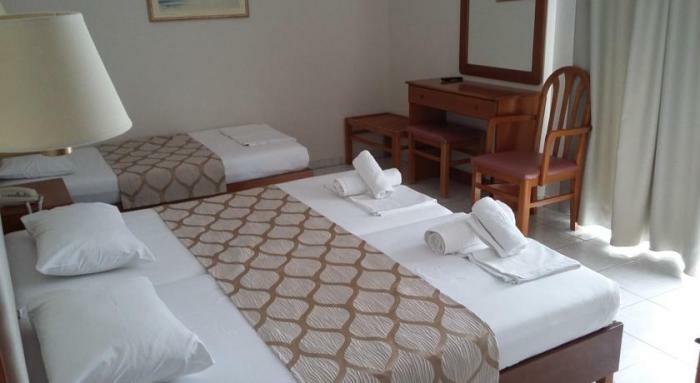 Each room has a balcony, satellite TV and refrigerator. 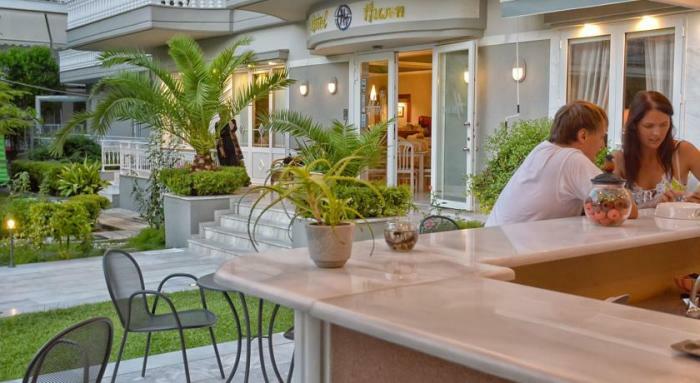 The outdoor bar is surrounded by Hotel Ioni's garden, providing a relaxing setting for a drink. 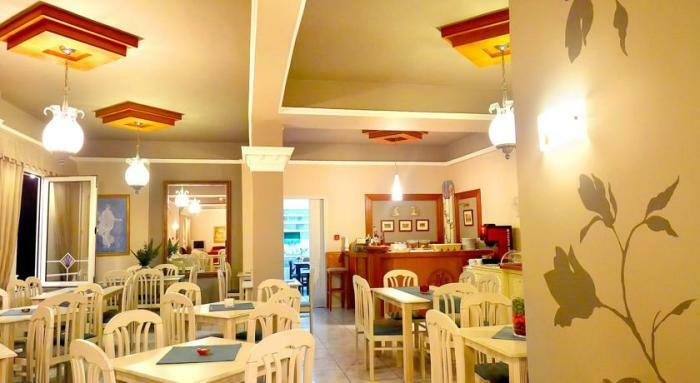 Continental breakfast is served daily. 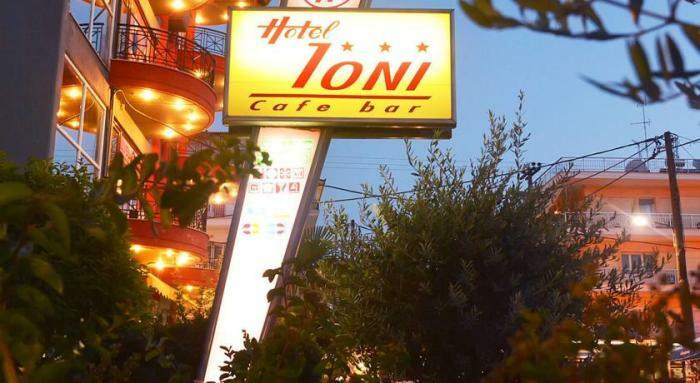 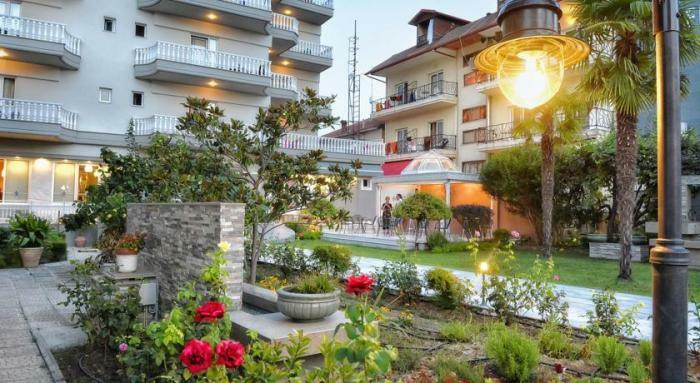 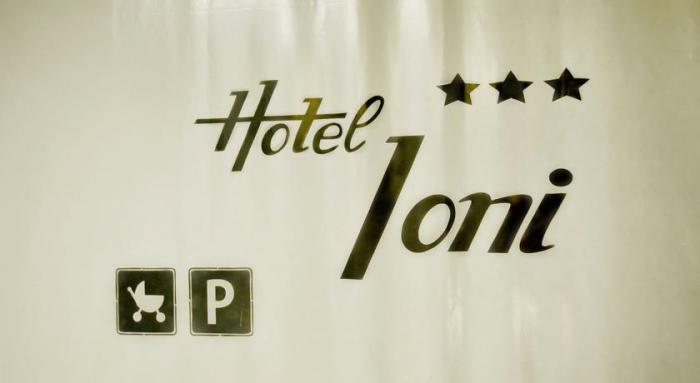 The location of Ioni Hotel allows you to enjoy the best of both worlds, with a short walk to Paralia's centre or the sea.